Real Time SELECT Roll-On is 100% vegan and comes in a convenient roll-on applicator. 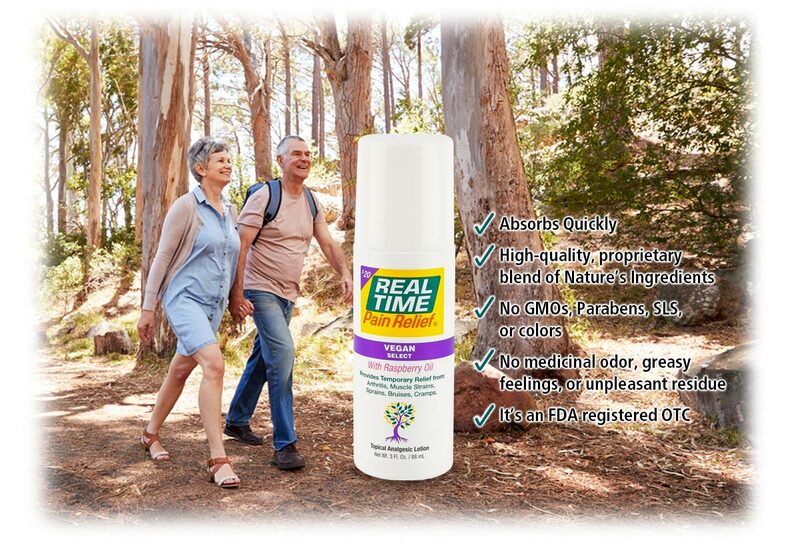 Infused with 15 of Nature’s Ingredients, including Raspberry Oil, Menthol, and Arnica, Real Time SELECT Roll-On provides on-the-go relief for muscle pain, cramps, and over 100 types of arthritis. 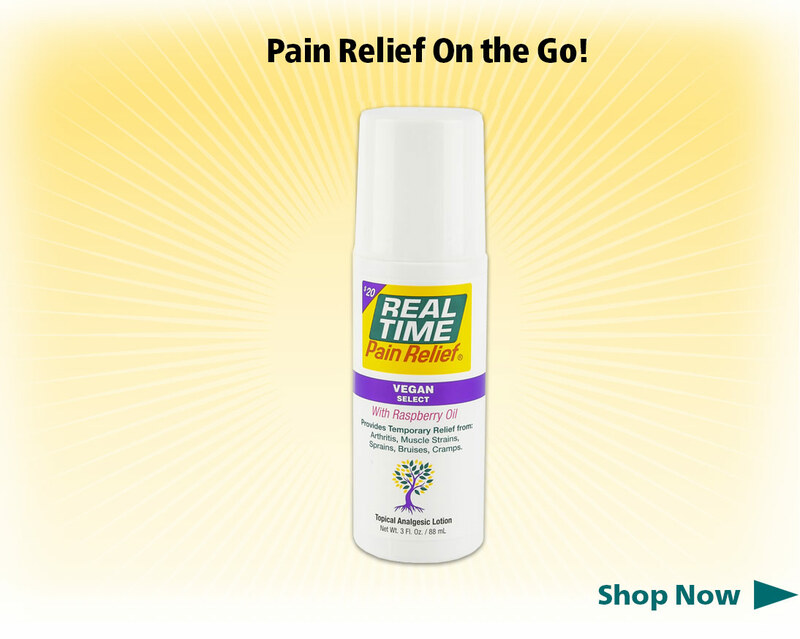 For fast, convenient pain relief you can feel good about using, choose Real Time SELECT Roll-On! The convenient roll-on applicator reduces waste and makes application mess-free. SELECT Roll-On provides fast, temporary pain relief for many types of pain including arthritis, cramps, and backache. VEGAN Select contains no animal by-products. 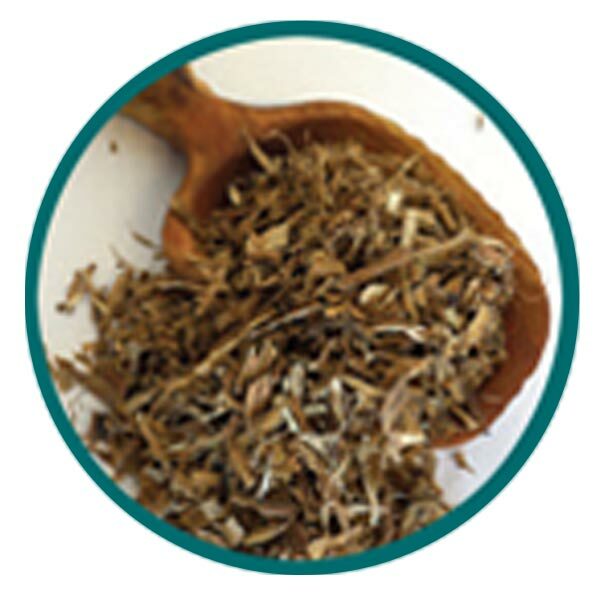 VEGAN Select provides fast, temporary pain relief for many types of pain including arthritis, cramps, and backache. VEGAN Select absorbs quickly, leaving no greasy residue behind. VEGAN Select smells good enough to wear in public, and won't leave you smelling like a medicine cabinet. 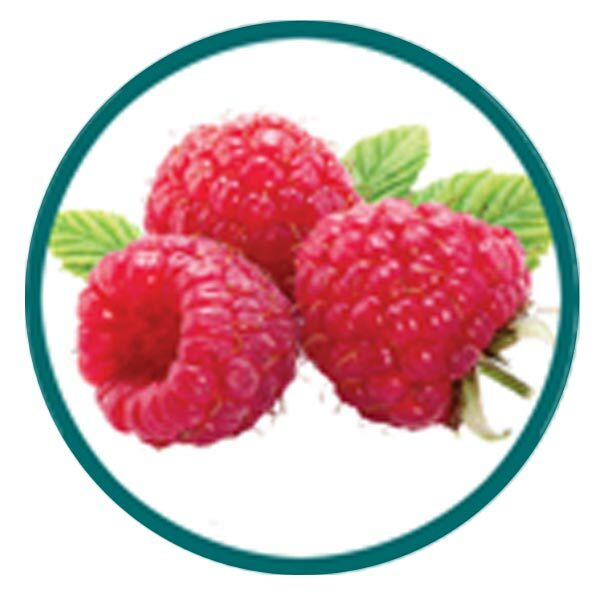 Without the use of harsh chemicals, you can feel good about using Real Time VEGAN Select. Packed with 15 of Nature’s Ingredients, VEGAN Select will give you more nourishment per application. 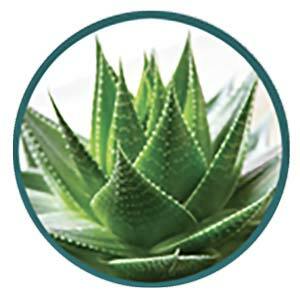 What Types of Pain is the SELECT Plus Hemp Oil Package Effective on? Which of Nature’s Ingredients are inside of Real Time VEGAN Select? 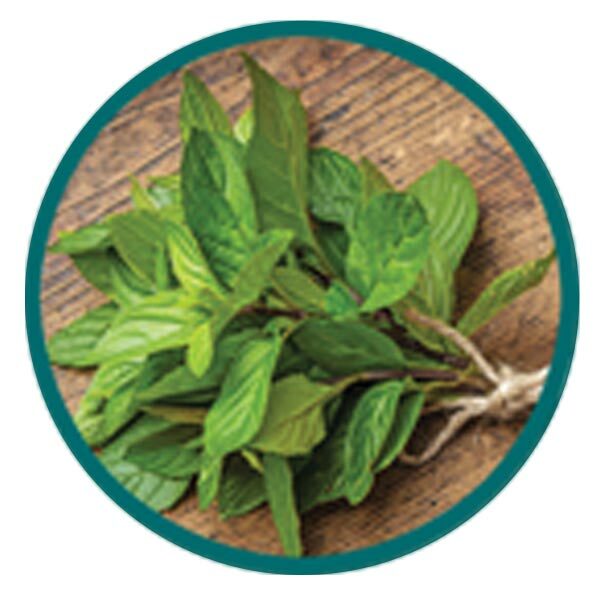 ​See Drug Panel for a full list of Ingredients! What Size is Real Time VEGAN Select Available in? Click Here for a Special Offer currently available on VEGAN Select.